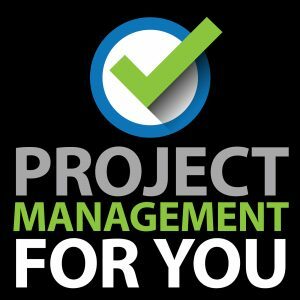 Welcome to the third episode of the Project Management for You series! 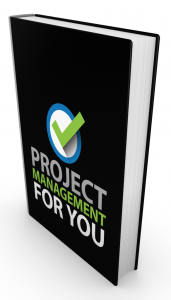 Today I bring the absolutely clear take on Project Management by my friend Carl Pritchard. Carl is the principal and founder of Pritchard Management Associates. As a lecturer he is considered a leading authority on risk and communications management and presents on a variety of management topics. 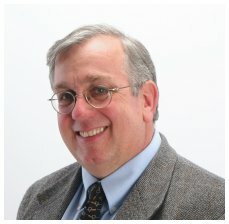 He has published articles on project management language, advances in risk management, and on the challenges of training on the Internet. Carl’s work as an instructor has taken him around the world, training with some of the leading international training organizations, as well as for private clients. Carl is also well known for having written the Risk Management chapter of the Project Management Body Of Knowledge, 4th Edition.